The University of Cambridge is to be one of the five universities that will lead the new Alan Turing Institute, this was announced end of January 2015. The Alan Turing Institute will promote the development and use of advanced mathematics, computer science, algorithms and ‘Big Data’ – the collection, analysis and interpretation of immense volumes of data – for human benefit. Located at the British Library near King&apos;s Cross in London, it will bring together leaders in advanced mathematics and computing science from the five of the UK’s most respected universities – Cambridge, Edinburgh, Oxford, UCL and Warwick – and partners. 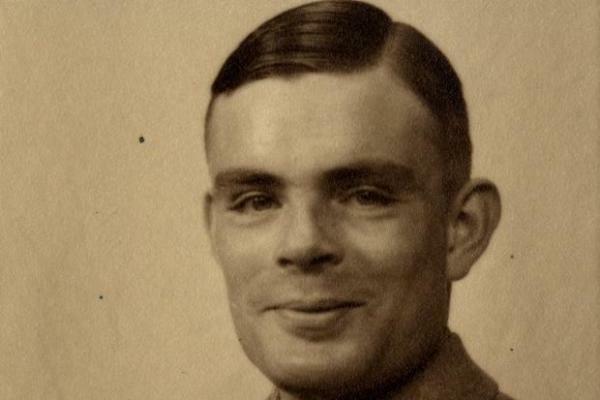 The University of Cambridge has a strong historical association with Alan Turing, who studied as an undergraduate from 1931 to 1934 at King&apos;s College, from where he gained first-class honours in mathematics.